Apple had made the move clear to its technicians back in December itself. It is a common move for mobile shops and service centers being run by retailers and network operators to push customers with an older smartphone to upgrade to a new one. They usually cite that the new phone will not have the same issues as their older phone while offering better performance, camera etc. However, this is the first time that Apple has taken such a step for selling iPhones. It goes against the whole renowned Apple Store experience. The results of such tactics are not yet clear and it is unlikely that we will ever know how much of an impact it had on iPhone sales. It is possible that Apple adopting such aggressive sales measures led to retail head Angela Ahrendts quitting the company. 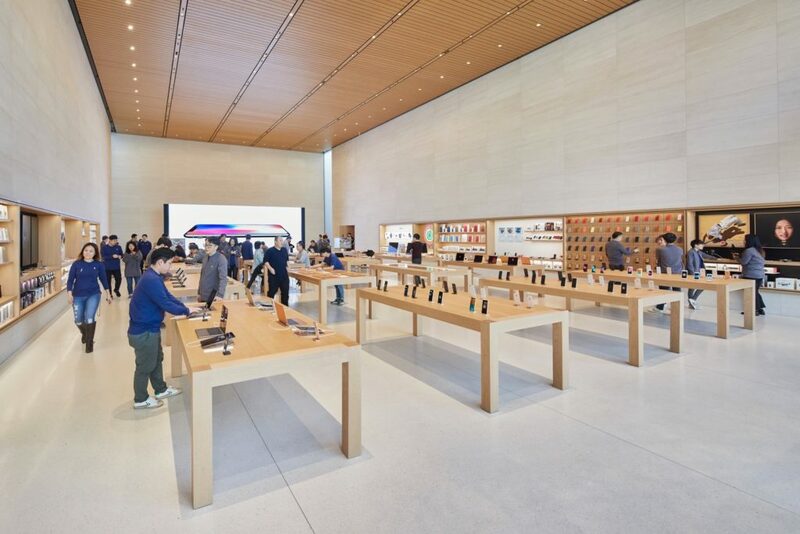 The experience a customer gets inside an Apple Store or service center is usually considered to be leagues ahead of what one gets in a carrier or other mobile phone retailer shop. 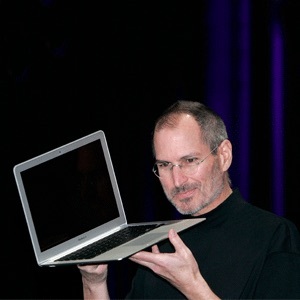 However, with Apple now adopting the same pushy sales techniques as them, the overall experience is bound to take a hit.